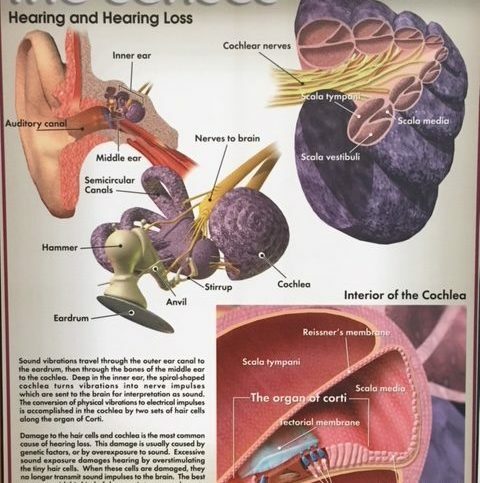 When a person notices a change in their hearing, it is not known at the beginning whether that change is due to noise exposure, hearing loss due to aging, disease or perhaps wax blockage. Do you turn the TV up louder than other people? Do you have difficulty hearing the other person while talking on the phone? Is it hard to hear conversations in restaurants or other noisy places? 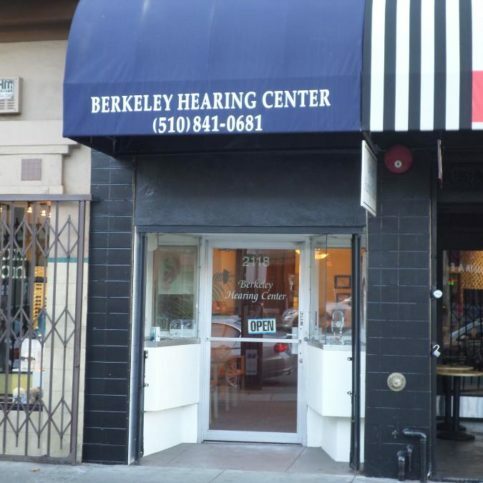 If you answered yes to even one of these questions, it is time to have a hearing evaluation by a licensed audiologist in Alameda County that serves patients in the major cities of Oakland, Fremont, Hayward, and Berkeley, as well as the smaller towns like Albany, San Lorenzo, and Union City. Audiologists are authorities in the management of auditory and balance systems. These specialists work with our hearing – one of our most vital senses. Selecting the right audiologist is important to make sure you get the proper treatment for your hearing problem. You also want to feel comfortable and secure when you are experiencing treatment. You will need to research the local service providers. Consider the following important factors to help you in narrowing down your options. First you need to know what type of doctor you need to treat the condition that you have. A general practice physician may be all you need for minor issues; however if you have a more severe case of hearing loss or other more serious ear issues, you may need to see an audiologist at an audiology clinic. If you have determined that you need the clinic, then you need to begin researching the various Alameda County audiology clinics. You can begin by speaking with friend and family members, your local church family, or coworkers to find an audiology clinic that would be a good fit. These individuals are usually great references for selecting an audiologist that is personable and reliable. However, you need to remember that different people look for different things in a doctor, so don’t be surprised if you don’t select the same audiologist that someone you know uses. 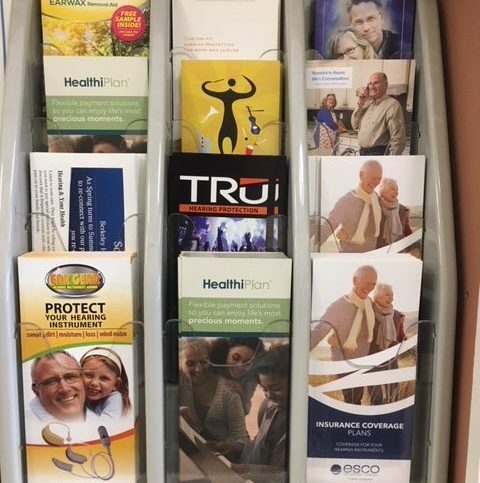 You can find nearby clinics by looking in the phonebook or doing an online search for audiologists or audiology clinics. You should call each clinic and make an appointment to meet the audiologist for a consultation. Make sure and ask if there is a cost for the consultation. If there is, then you have to decide if it is worth the expense. At the first visit, you should ask questions that you have about the clinic. Some of these questions may be about availability, costs, treatments and insurance. You will want to wait to ask the medical questions when you go for your first appointment. In talking to the audiologist and his/her staff, you will get a general idea of the atmosphere of the office. If there is anything that makes you feel uncomfortable at all, then go to another practice the next time. You won’t want to deal with people who are impersonal or cold even if the audiologist is a good doctor. Why Trust Diamond Certified Audiologists Rated Highest in Quality? Jonathan Lipschutz is a 22-year veteran of the audiology field and owner of Berkeley Hearing Center, a Diamond Certified company since 2014. He can be reached at (510) 398-0699 or by email. A: I’ve read “The Lord of the Rings” trilogy many times over the years. A: I enjoy a wide range of music, so it’s hard to say. I’m a big fan of jam bands like the Grateful Dead and Phish, but I’d have to say my all-time favorite album is “Kind of Blue” by Miles Davis. A: I’d like to go to Southeast Asia to see countries like Vietnam, Thailand, and Papua New Guinea and do some world class diving. A: I totally would, but I don’t think my wife would like that. 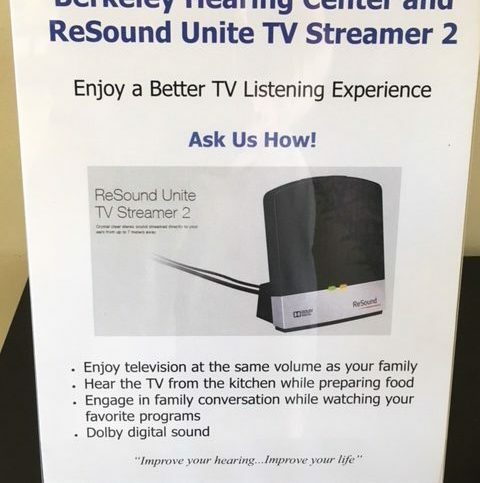 When selecting an Audiology Clinic in Alameda County, including the cities ofSan Leandro, Alameda, and Union City, there are many factors to consider. Thataudiologist will be evaluating your hearing loss and his/her recommendationwill help determine which hearing device will be best for your particularhearing loss and lifestyle. Write down as much as possible regarding what youare looking for before you begin your research. Do I want a Diamond Certified company that is rated best inquality and backed by the Diamond Certified Guarantee? How important is the distance of the Audiology Clinic from myhome? Will I get a personal copy of my audiological examinations alongwith an explanation of the meaning? How involved will I be in the choice of a hearing device (ifneeded)? Will the Audiology Clinic be able to meet all my hearingneeds? After speaking with the audiology center staff on the telephone, you can narrow down your choices of audiologists in Alameda County, including the smaller cities of Castro Valley, Livermore, Emeryville, and Albany. You will want to choose to interview an audiologist that can best evaluate your hearing health, and then can offer you recommendations and advice to help find the hearing device that will work best for your hearing loss and lifestyle. For this interview, you will need to bring along a close friend or family member. Two people will hear and remember more. Is the hearing assessment included in the price of hearing devices? 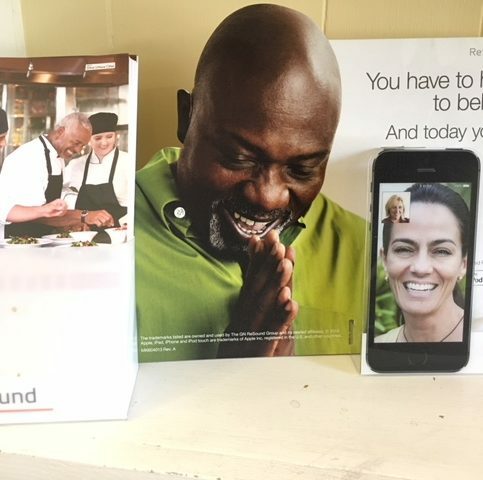 Is there financial assistance available for a hearing assessment and/or hearing aids? Help is often available to lower the cost of hearing assessments and hearing aids. Make sure to ask the audiologist for more information and options if you require financial assistance. What kind of training is given with the hearing aids? 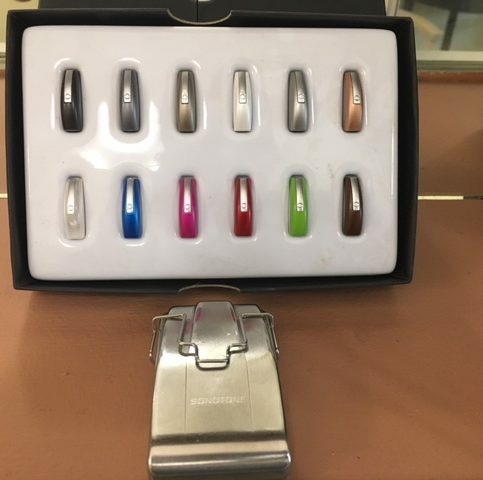 There is more to buying hearing aids than just fitting them to your ears. You actually hear with your brain. When you begin to wear your hearing aids, your brain does not know what to do with sound. You will need aural rehab. Ask what type of education/rehab is available at the clinic. How often will you see the Alameda County audiologist for appointments? If there are any problems, how soon can you see the audiologist? What kind of add-ons are available at the clinic? Don’t feel pressured to buy something that you don’t need. Remember that extras come with a price; however, there are some benefits with those extras. For instance, directional microphones will help you in a noisy place. Feedback cancellation will keep the hearing aid from squealing. 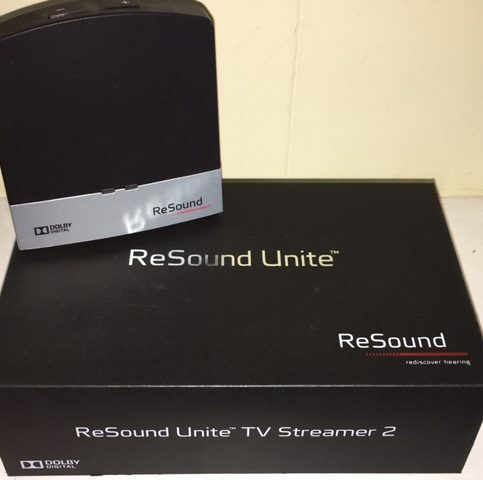 Wireless technology can help you cellphones and television. Always remember to consider what you will really need. Is there a discount or a trade-in policy for upgrades? 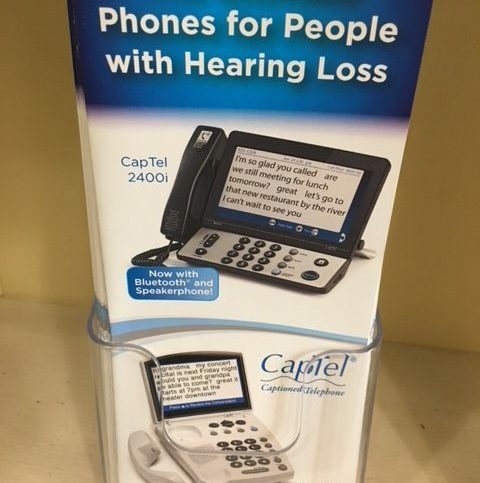 What does the base cost of the hearing device include? Ask for a written breakdown of the cost of the hearing device. What brands and models do you specialize in? Can my hearing device be adjusted remotely? It’s best to choose a Diamond Certified audiologist clinic in Alameda County because all certified companies have passed an in-depth ratings process that most other local audiologists can’t pass. If you want quality from an audiologist clinic in Alameda County and the greater Bay Area, you can have confidence choosing a Diamond Certified company. Diamond Certified reports are available online for all certified companies. And you’ll never be fooled by fake reviews. That’s because all research is performed in live telephone interviews of actual customers. If you can’t find a Diamond Certified audiology clinic within reach, you’ll have to do some research on your own. Ifyou do, it’s wise to call some references provided by your hearing health specialist. 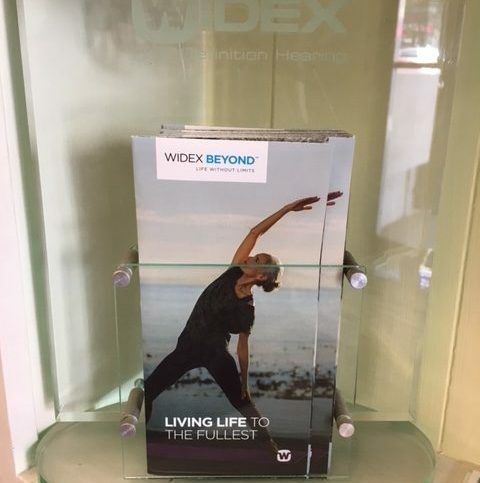 Keep in mind, though, that references provided to you by the hearing health specialist are not equal in value to the large random sample ofcustomers surveyed during the Diamond Certified ratings process. That’s because references given to customers from companies are cherry-picked instead of randomly selected from all their customers. So the contractors will likely give you a few customers to call that they know are satisfied. Were you confident about the results of the complete audiology evaluation? Were you confident of the doctor’s recommendation of the type of hearing device? Are you happy with the training and aural rehabilitation you are receiving from the audiology clinic? Does the staff take time to make sure you understood your evaluation? If there was a problem with the hearing device, was the warranty honored? Was there a payment plan that worked well for you? Did the audiology clinic and audiologists listen to and communicate with you? Would you recommend this audiologist? Your choice of audiology clinic is an important concern. The more expensive clinics do not necessarily mean better service. On the other hand, the less expensive clinics may not provide the all the hearing services you need. It is important to understand that every audiology clinic will be a little different. Ask for a specific checklist of exactly what will be provided with your hearing evaluation. So before deciding on the best audiology clinic in Alameda County for you, it’s important to consider the following questions. What does the audiology clinic offer that is specific to my hearing needs? What is the quality of the staff at the clinic? Does Medicare provide benefits for this hearing health service? What payment options does the facility offer? Can I obtain financial assistance for hearing devices? Is the audiology clinic devoted to your satisfaction? Your Alameda County audiologist works with individuals who have hearing, balance, and related ear problems. They will examine you and identify your symptoms of hearing loss and other auditory, balance, and related sensory and neural problems. After determining the problem, the professional will then assess the nature and extent of the problems, so he/she can help you cope with them. The audiology test will use audiometers, computers, and other testing devices. 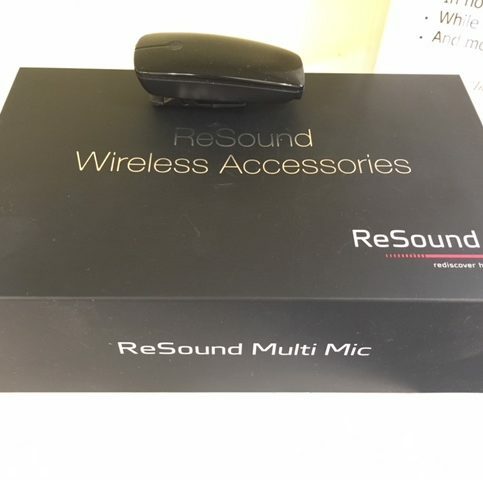 These devices measure the loudness at which one begins to hear sounds, the ability to distinguish between sounds, and the impact of hearing loss on an person’s everyday life. Another point, audiologists use computer equipment to evaluate and diagnose disorders with balance. Audiologists interpret these results and may work with medical, educational, and psychological information to make a diagnosis and determine what treatment to pursue with you and your hearing health. It’s important to answer all their questions and listen to their suggestions and observations, just as it’s important for them to listen to you and answer your questions. Ask for an explanation if you don’t understand what the audiological evaluation is telling you or if they are using language and terms you can’t understand. You should completely comprehend the services offered, policies, fees and guarantees before you sign an agreement or leave the clinic. 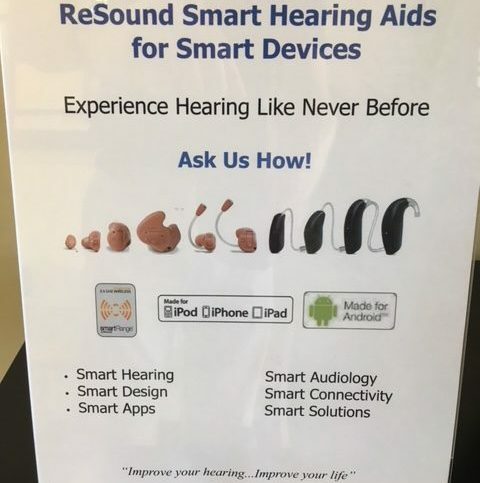 It’s the audiology clinic’sresponsibility to make sure you have the best hearing device for your hearingloss and lifestyle. But you play a big part in the success of your hearinghealth, too. 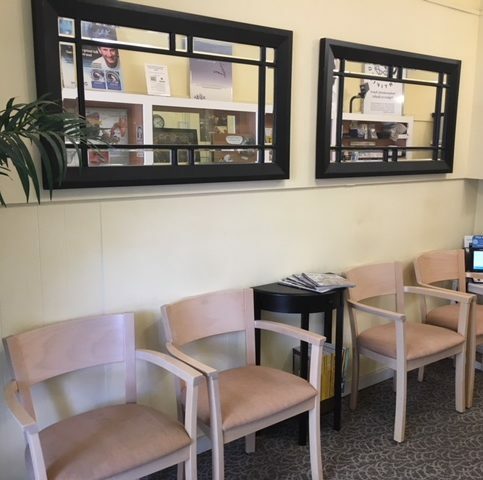 Here are a few simple steps you can taketo be a good customer when choosing an audiologist in Alameda County, includingthe major cities of Union City, Pleasanton, Newark and Dublin. Be clear and upfront with the audiologist and his/her staff. 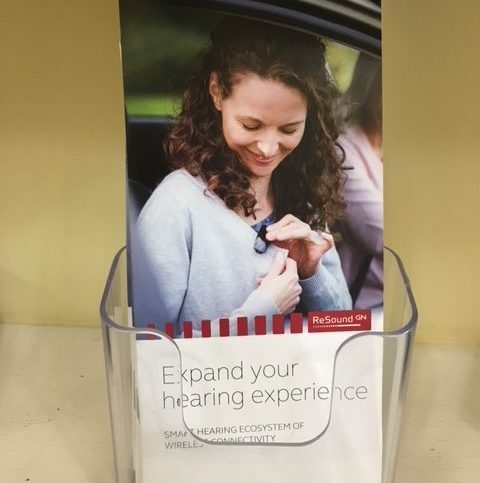 Let them know what you want from your audiologist, the long-term outcome you’re expecting and specific ways they can satisfy your expectations. Before you choose an audiologist in Alameda County, restate your expectations and goals, and reiterate to the audiology clinic representative your understanding of the agreement. Most problems with local audiology clinic occur because of a breakdown in communication. By being clear about your expectations and theirs, you can avoid most conflicts. Ask your audiologist if you should call to check on the progress or if he will call you with updates. 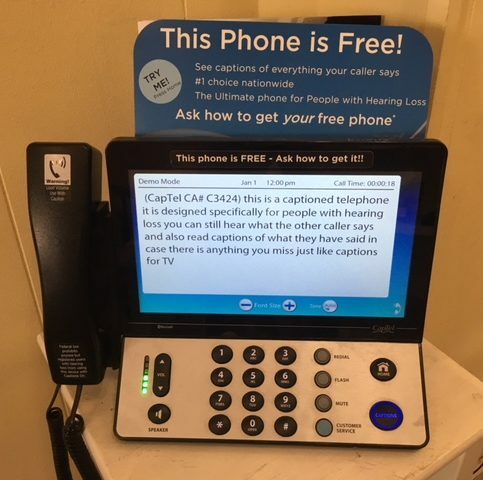 Be sure your service representative has a phone number where they can reach you at all times while they’re processing your hearing evaluation and/or hearing device. The work will move along more smoothly if your audiology clinic can reach you for any necessary updates, questions or work authorizations. When your audiologist contacts you, return calls promptly to keep the audiology clinic on schedule. Pay for the audiologist’s evaluation and/or hearing device promptly. Why would you want to be a good customer? 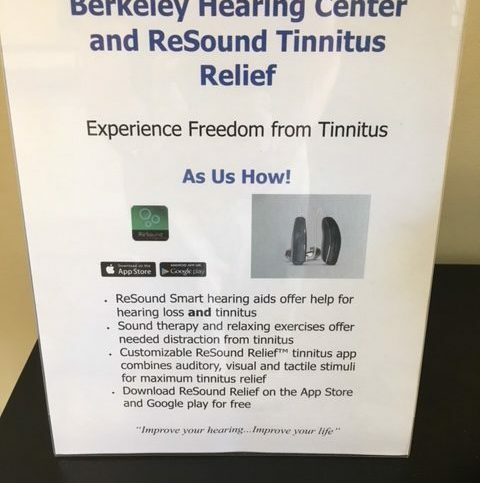 Audiology clinics in Alameda County appreciate customers who are straightforward, honest and easy to work with. Your good customer behavior sets the tone from your end and creates an environment conducive to a goodrelationship. Things may very well go smoother and any problems may be moreeasily resolved. Having your hearing evaluated by anaudiologist is very personal. An important part of your satisfaction will bebuilding a relationship with the audiology clinic. Communicate with them openlyand honestly about your expectations from their hearing health services. Callthem with feedback on your level of satisfaction with the services they areproviding. Listen to their advice on how to maintain your hearing device. Also,show your appreciation. Your thanks will encourage their good service. Your hearing device from your Alameda County audiologist will come with a warranty. Warranties for these devices are greatly varied, but all should give you some protection against damage and defect. Be sure to read exactly what is included and what is not included in the warranty. You should write down and ask these questions about the warranty of the hearing device you choose. After the initial warranty ends, can additional coverage be bought? 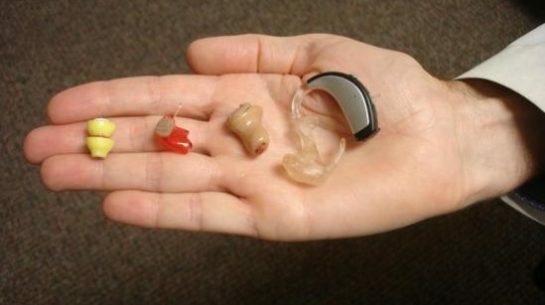 What parts of hearing device are covered by the warranty? 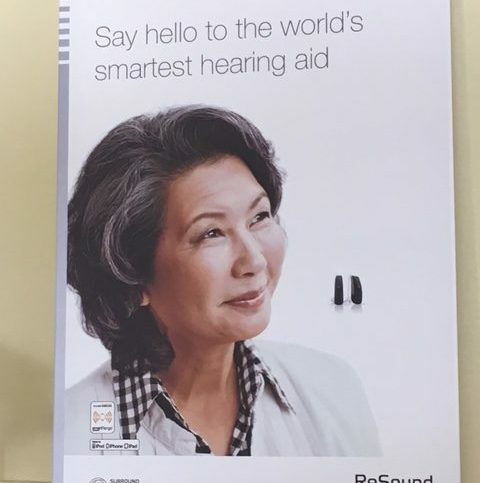 What if the hearing device gets lost? 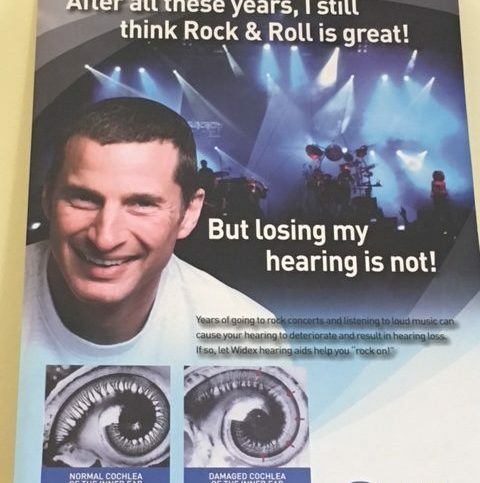 What if the hearing aid get damaged? All warranties should be provided to you in writing, and your audiologist or audiology clinic staff should be willing to discuss all terms with you so that you completely understand what customer protections your warranty affords. 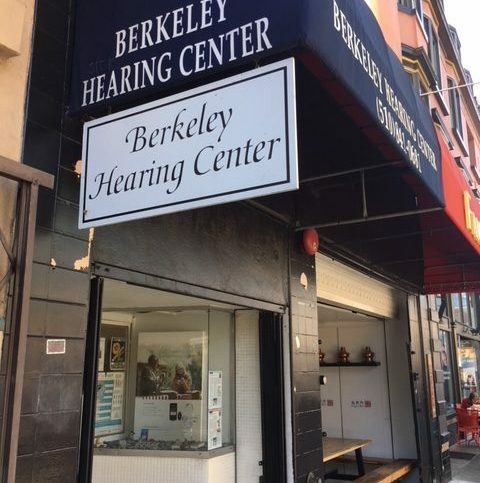 Audiology clinics in Alameda County, including those that serve the major cities of Oakland, Fremont, Hayward, and Berkeley, provide all types of hearing services. However, some services are more common than others. The following are the most familiar requests for audiology clinics. An electronic device that amplifies sound to the ear. This device consists of a microphone, amplifier and receiver. A series of tests evaluating the sensitivity on an individual’s hearing. These tests are performed by an audiologist using an audiometer. There are online screening tests for hearing problems. The results of these tests are for informational purposes only. This will not replace an evaluation by a hearing professional. For accurate measurements of your hearing levels, you should be assessed by an audiologist. An audiologist who provides diagnostic and rehabilitation services to babies and young children having a wide variety of hearing disorders. These professionals can diagnose hearing loss even in the first few weeks of life. This is followed with a comprehensive program of early intervention. A hearing health clinic operated by an audiologist and his staff. They evaluate for hearing disorders and make recommendations for the person’s hearing loss and lifestyle. 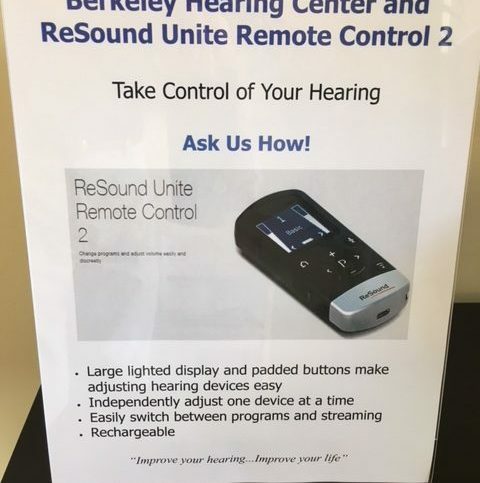 After determining your hearing problem, the audiology clinic will set up appointments with a counselor who will assist in adjusting and becoming comfortable with the new hearing device. The counseling and rehab centers will provide individual counseling for each hearing device user and the family. The family’s input during this time is important. Many providers will provide a hearing screening test that can predict hearing problems. This test should not replace audiometric testing by an audiologist. Devices like alarms, FM systems, or alerting devices that will help individuals accomplish daily tasks. 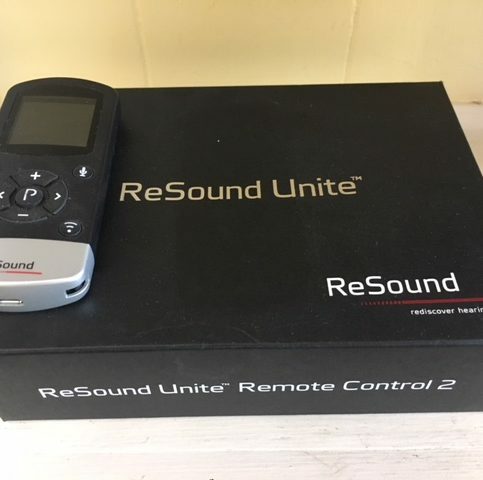 Audiometer, computers, and other devices used to measure the loudness at which you begin to hear sounds, distinguish between sounds, and the impact this loss hearing deficit will have on the person’s daily life. This hearing loss develops in the course of a life, but wasn’t present at birth. Sign language that has its own syntax and grammar. It is used mainly by those who are deaf. Devices like alarms, alerting devices, or FM systems that are used to assist people with hearing problems to perform daily tasks. A health care professional educated to assess a person’s hearing loss and other hearing problems (i.e. tinnitus). A variety of procedures are used to check hearing function, then assists in choosing hearing aids and other hearing devices. An audiologist has an advanced doctorate degree. The ABR test is used to test the hearing of babies and young children, or to test the functioning of the patient’s hearing nerve. This is a painless procedure which involves attaching recording disks to the head. It records electrical activity from the hearing nerve and brain stem. The auditory nerve is the eighth cranial nerve. It connects the inner ear to the brain. This is the ability to identify, interpret, and then attach meaning to sound. A disorder that causes a disruption in the labyrinth – the inner ear organ that controls the balance system. A rapid change of air or water pressure causes this injury to the middle ear. Text display of spoken words for deaf or hard of hearing television viewers on a TV screen. This way they can follow the dialogue and the action of a program. Glands secrete this yellow substance in the outer ear canal. This keeps the skin of the ear canal protected from infection and dry. The organ of hearing is contained in this snail shaped structure in the inner ear. A device that will be a substitute for damaged hair cells in the inner ear. It is implanted into the cochlea with surgery. It uses an external process to send an electrical signal to the auditory nerve. The user will then perceive sound through the cochlear implant. It is used for severe to profound hearing loss. A common loss in children where the hearing loss is caused by an abnormal transmission of sound in the outer ear or middle ear. A unit used to measure the intensity sound. Unsteadiness physically and imbalance related to balance disorders. A problem with the growth of bacteria or viruses in the middle ear. An electronic device which amplifies and sends sound to the ear. The three basic parts of a hearing aid are the microphone, the amplifier, and the receiver. A viral or bacterial infection of the inner ear. It can cause dizziness, loss of balance, and temporary hearing loss. The part of the ear that includes the eardrum and three tiny bones of the middle ear. This part ends at the oval window that leads to the inner ear. An audiologist who provides diagnostic and rehabilitation servies to babies and young children having a wide variety of hearing disorders. These professionals can diagnose hearing loss even in the first few weeks of life. This is followed with a comprehensive program of early intervention. Q: Why choose a Diamond Certified Audiologist? A: Diamond Certified helps you choose an audiologist with confidence by offering a list of top-rated local companies who have passed the country’s most in-depth rating process. Only audiology centers rated Highest in Quality earn the prestigious Diamond Certified award. Most companies can’t pass the ratings. American Ratings Corporation also monitors every Diamond Certified company with ongoing research and ratings. And your purchase is backed by the Diamond Certified Performance Guarantee. So you’ll feel confident choosing a Diamond Certified audiology clinic. Q: Why would I need to see an audiologist? A: These professionals have either a master’s degree or a research doctorate degree (Ph.D) or a clinical doctorate degree (Au.D). These degrees will come from accredited universities where they are given special training in preventing, identifying, assessing and rehabilitating people with hearing impairments. Because of this education and certification, an audiologist is the most qualified professional to give hearing tests, distribute hearing aids, and provide rehab for people with auditory problems. Q: How would I determine if I have a hearing problem? A: The most exact way to know if you have a hearing problem is to have a hearing evaluation. However you can ask yourself the following questions to confirm a hearing problem: Do you need people to repeat themselves a lot? Do you turn the TV up louder than others need it? Does it seem like people mumble? Is it difficult to hear on the telephone? 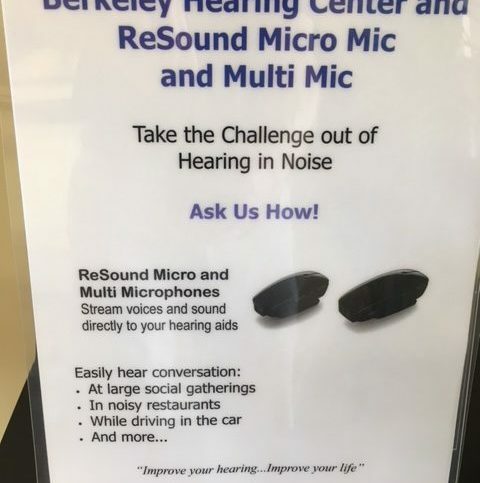 Is it hard to hear in restaurants or other noisy places? If at least one of those questions is yes, then it could be time for a hearing test. Q: Will I lose more hearing if I use a hearing aid? A: Definitely not. Hearing aids will make the level of loudness a comfortable range for you. It has been proven with research that hearing aids actually will help preserve your hearing abilities because they keep the sensory cells in your inner ear active. Q: How often will I need to replace my hearing aids? A: How long a hearing will last depends on many different things. Usually, the average life of a hearing aid is 4 to 6 years. One of the important factors is how well the hearing aid is taken care of. They will last longer if you protect them from ear wax and damage from moisture. Q: Will I need to wear one or two hearing aids? A: You will need to wear two hearing aids if you have hearing loss in both of your ears. If sound is entering both of your ears, it is louder than if you only heard the sound in one ear. Two hearing aids will improve your ability to locate where sound is coming from. Amplifying both ears is more natural. It also helps the brain if the information receives information from both sides. This is especially helpful when dealing with background noise. Q: Will insurance cover my hearing aids? A: There are insurance company plans that will pay for the cost of hearing aids. Some companies may cover a part of the cost. You will need to check with your insurance company to find out your personal coverage for hearing aids. Medicare will not pay for hearing aids, but they will cover part of the examination costs. You should speak to your audiologist about payment options before your appointment. Q: What is the youngest age a child can have a hearing evaluation? A: Audiologists can test all ages of children, even newborn babies. Newborns through toddlers are tested with non-invasive ways that record the brain’s response to sound (Auditory Brainstem Response Audiometry n ABR) or the ear’s response to sound (Otoacoustic Emissions n OAE). If a child is old enough to decipher where the sound is coming from, they can be tested in a sound booth with visual reinforcement or play audiometry. If a child is 3 years or more, he/she can be tested similar to adults.